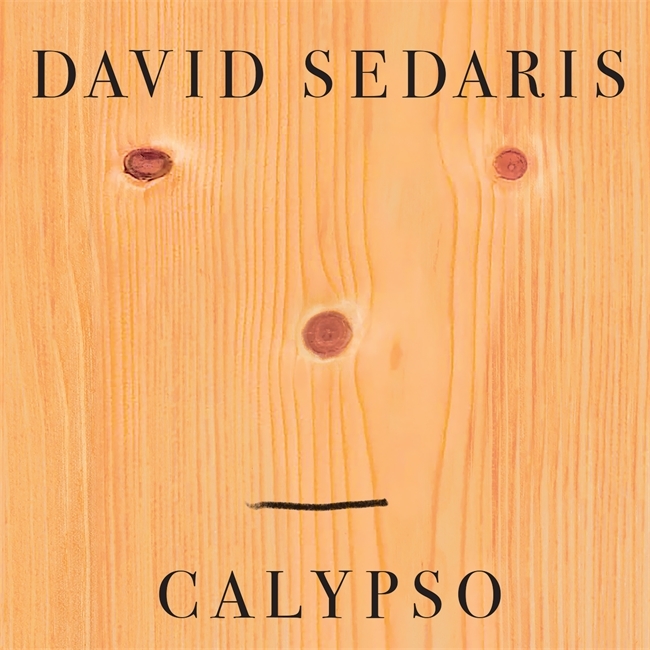 A collection of twenty-one personal essays on approaching middle age by David Sedaris. 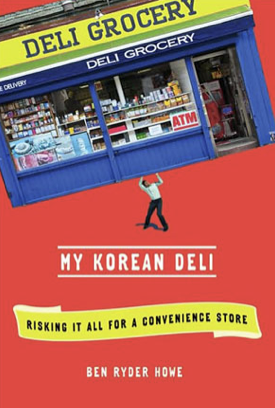 It is engaging, cruel, humorous and witty. All at the same time. I used to read close to a hundred books (not related to work) a year. I haven’t done that in a while. 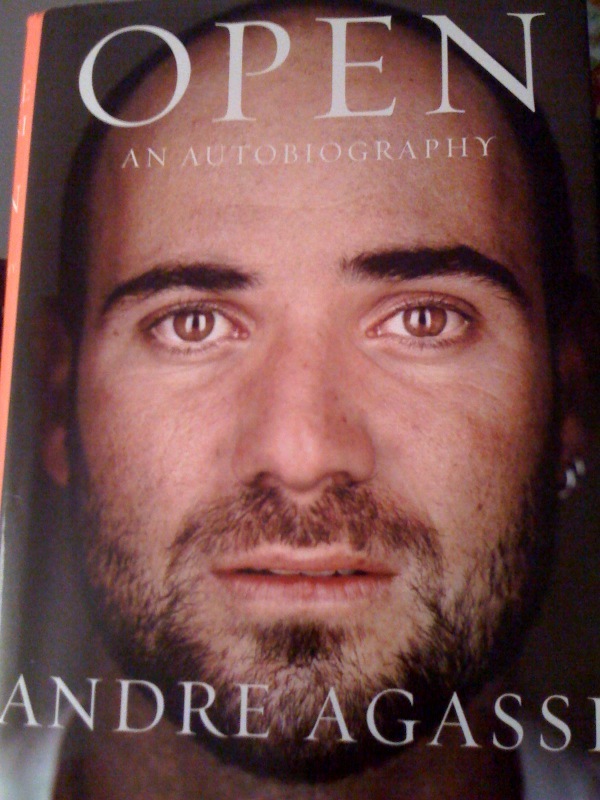 This year I have decided to remedy that by at least committing to reading one book a week (#1bookaweek). I promised myself to start in January, and look here, it is already March. So to read at least 52 books this year, I am going to need to pick up the pace. No worries, this girl likes a challenge. To make things more interesting, I am committing to also briefly reviewing every book I read. Perhaps not “reviewing” as much as writing a few scribbles to summarize my reading. 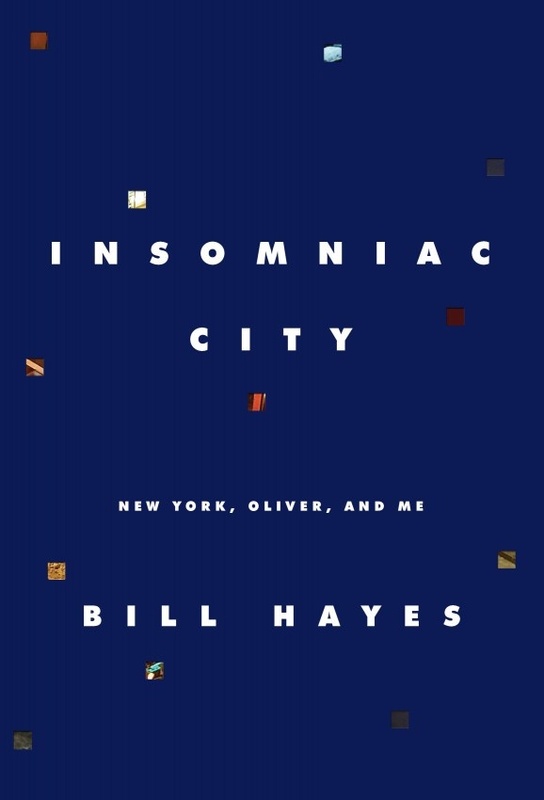 I am happy that the first book in my reading adventure is Insomniac City by Bill Hayes. 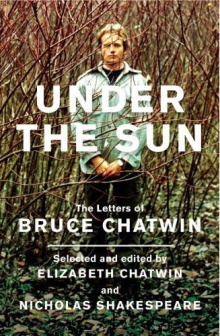 A page turner that I finished reading at the cabin in a single sitting. A celebration of love, life and loss. A love letter to New York City. A love letter to Oliver Sacks. After the death of his partner of sixteen years, Bill Hayes leaves San Francisco and moves to New York. 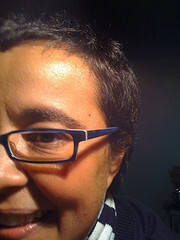 Bill Hayes is a writer, photographer and insomniac. Seeking a fresh start in New York, he is rewarded by a city that never sleeps. “If New York were a patient, it would be diagnosed with agrypnia excitata, a rare genetic condition characterized by insomnia, nervous energy, constant twitching, and dream enactment – an apt description of a city that never sleeps, a place where once comes to reinvent himself. And reinvent himself, he did. 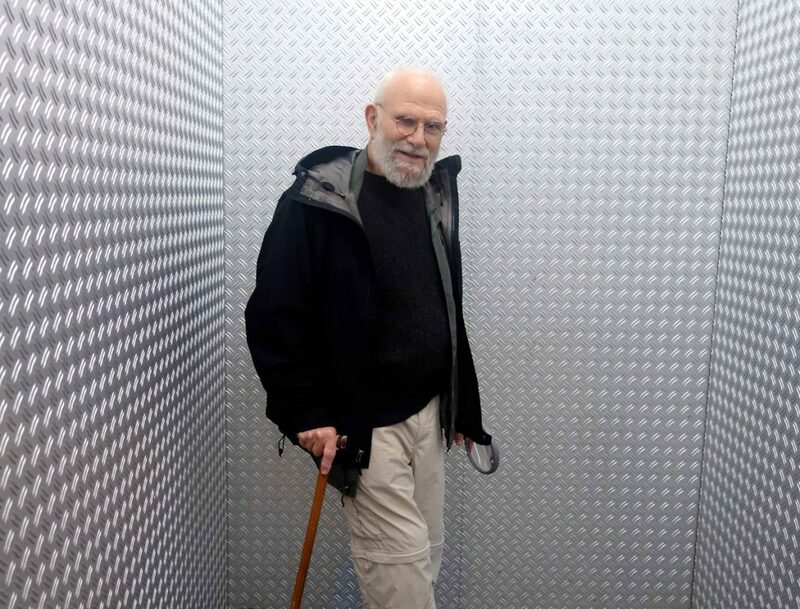 He fell in love with New York City and then Oliver Sacks. Yes, the Dr. Oliver Sacks (I am a life long admirer!). 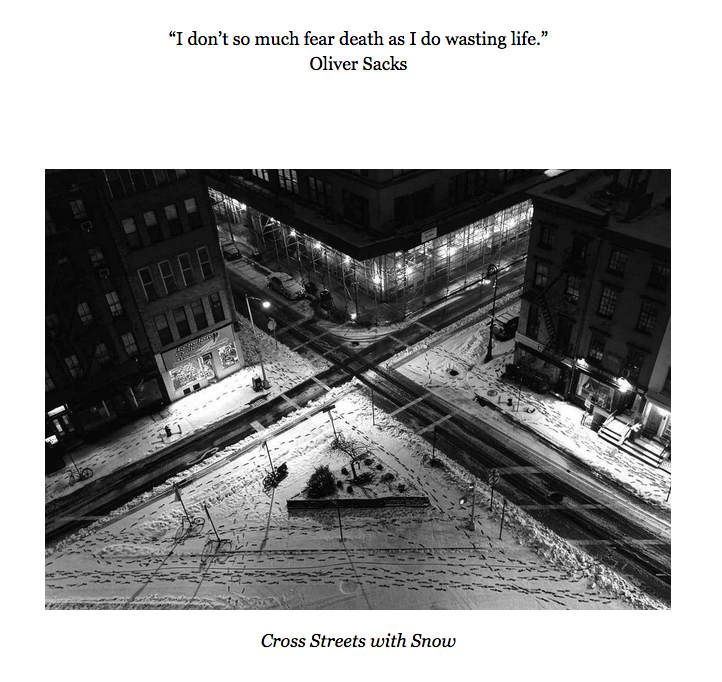 Alongside the portrait of New York, Hayes paints a portrait of Oliver Sacks. We catch glimpses of his daily life: he writes with a fountain pen and has never used a mobile device. Has never emailed or texted (how is that possible!). He calls Hayes’ iPhone a “communicator”, he has no clue who Michael Jackson was and carries the periodic table in his wallet. Told through notes and journal entries, Insomniac City is a book that you will devour in a single sitting. But perhaps you should press pause, and prolong your reading adventure. I suppose it’s a cliché to say you’re glad to be alive, that life is short, but to say you’re glad to be not dead requires a specific intimacy with loss that comes only with age or deep experience. One has to know not simply what dying is like, but to know death itself, in all its absoluteness. After all, there are many ways to die — peacefully, violently, suddenly, slowly, happily, unhappily, too soon. But to be dead — one either is or isn’t. The same cannot be said of aliveness, of which there are countless degrees. One can be alive but half-asleep or half-noticing as the years fly, no matter how fully oxygenated the blood and brain or how steadily the heart beats. Fortunately, this is a reversible condition. One can learn to be alert to the extraordinary and press pause — to memorize moments of the everyday. Good bye Dr. Oliver Sacks, we miss you! 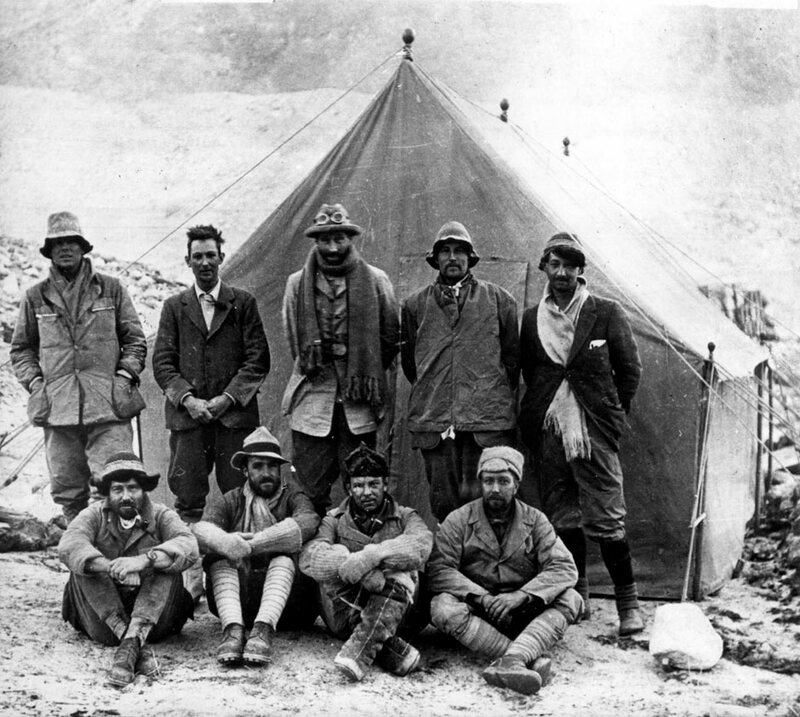 Into the silence is a magnificent account of the British assaults on Everest in the 1920s puts Mallory’s adventures in the context of war and imperialism. It took 12 years to research and write. So we went to San Francisco which is so unlike anything else in the US it doesn’t really bear thinking about. it’s utterly light-weight and sugary with no sense of purpose or depth. The people are overcome with an incurable frivolity whenever they set foot in it. This doesn’t mean that one couldn’t live here. In fact I think one could easily, preferably with something equally frivolous to do. “Ah, I see,” says George, “reporting for duty. It begins already, your double life.” He smiles and drains his cocktail. The three-pound organ in your skull – with its pink consistency of Jell-o – is an alien kind of computational material. It is composed of miniaturized, self-configuring parts, and it vastly outstrips anything we’ve dreamt of building.” David Eagleman. “selfish gene” has discovered that the most successful approach is to behave unselfishly. I am back after a few weeks of surfing, running and a visit to Nicaragua. Photos to come very soon, but you can get started here. Have you ever done a daily mug shot for a year, a few months or weeks? I got curious a while back and started it but quickly dropped it – you know how it goes, no time for anything! But this time around I am combining it with my running, so almost every time I get out there I will capture a shot. Daily. What F. Scott Fitzgerald’s tax returns reveal about his life and times. Or living on 500,000 a year. One of the few pleasures of going on the Internet on a Sunday is reading Paul Kedrosky’s “Weekend Reading.” In his column, Kedrosky regularly summarizes the business week past, hints at the news to come in the coming week, and lists articles to read to explain what it all means. The MIT Sloan Review is introducing The Pile: a new weekly feature on improvisations (their blog) and the links are worth a visit! Google redefines disruption: the “less than free” business model. The evolution of Apple Design between 1977-2008. Tim Minchin: the best love song ever! If I didn’t have you. Speaking opportunities and resources for women in open source (a mailing list). Slate: Can crimes and crashes be blamed on bad genes? Oh Dear David Foster Wallace. RIP. Born to Run: if you are a runner, run get this book and wiggle your toes at the shoe giants! Startup advice: Evaluating risk and opportunity as a human by Paul Buchheit.